Why is Buffer Called Buffer? Successful companies are a result of talented people, which is why so many leaders are incredibly generous with their time to mentor other entrepreneurs to-be. Often when listening to serial entrepreneurs, you’ll hear some consistencies like build something useful, get to market before you think you should and start building your subject matter expertise. Easy enough, right? If it was that easy, 90% of startups would succeed instead of fail. Unlike most sane people, entrepreneurs glue their eyes on the 10% and don’t look back. 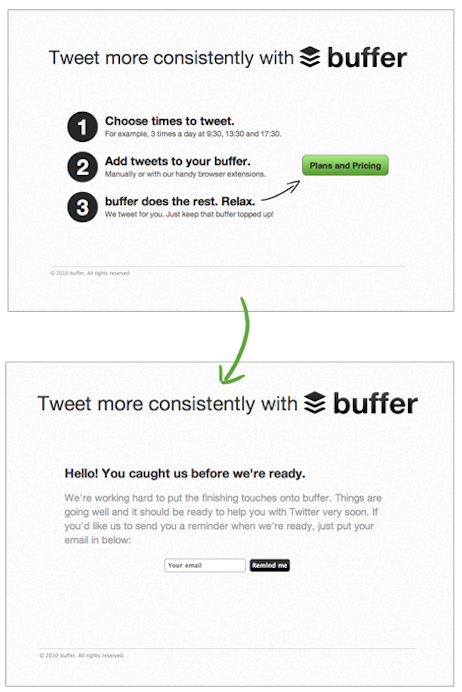 The story is no different behind the inception at Buffer. After using Twitter for about a year and a half, Joel Gascoigne realized a problem in his own online behavior. Although he enjoyed reading, writing and sharing content via different social mediums, he was so inconsistent about it. Some days he’d be retweeting like it was his last chance to and other days, crickets. It was this sporadic behavior that inspired the business idea. Buffer is a social media application that makes it easy for users, both personal and professional, to schedule posts on Facebook, Twitter, Linkedin, Google+ and Pinterest. Instead of retweeting or tweeting every time you come across a piece of content, you can delay it for a future date and time. The company was co-founded by Joel Gascoigne (CEO) and Leo Widrich (COO) in Birmingham, U.K. back in 2010, but later moved their venture to San Francisco, CA to work with a startup incubator called Angelpad. Fascinated and influenced by the Lean Startup methodology by Eric Reis, Joel and Leo set out to validate the idea and determine if others found it useful. Before even creating the product, they built a simple two page website to see if others were struggling with the same problem. Not long after being live, visitors raised their hands and validated the pain point, which led to the next simple experiment: “testing if people would actually pay for it.” Today, Buffer has a two-tiered pricing model: the Individual Plan (free) and the Awesome Plan, which contains added features and functionality. For example, on the free plan, you can only connect one profile for each social account (Facebook, Linkedin, Twitter and Google+) and can only have ten posts in your queue at any point in time. With the Awesome plan, you can have 100 posts in your queue, post to Pinterest, have ten different social profiles and more. Why is it called Buffer? Buffer was not always called Buffer. When Joel first launched the company he named it Bufffer, which was inspired by forrst and dribble, two companies doing pretty well at the time. He actually only wanted two f’s but the domain was already taken so he settled with three. According to an article posted by Joel Gascoigne, he had three naming principles: If you can, stick to two syllables, make it easy for yourself and the domain name doesn’t matter. 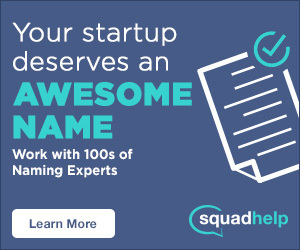 I used to try to be very clever about naming my startup. I’d try to combine words in a smart way and come up with something really catchy that sounded great. Unfortunately, I’m not the most creative person. I have a good idea from time to time, but they happen much less frequently for me than some other people I know. Since I don’t have that creativity, I take a slightly different approach. I simply think about a real word that describes the service or a key feature of the service the startup will provide. This is how I arrived at the name Buffer. And if you think of the word buffer or data buffer in terms of computing, a place to temporarily store data while it is being moved to another place, the brand name perfectly describes their product. SEE ALSO: Why is Hootsuite Called Hoosuite? 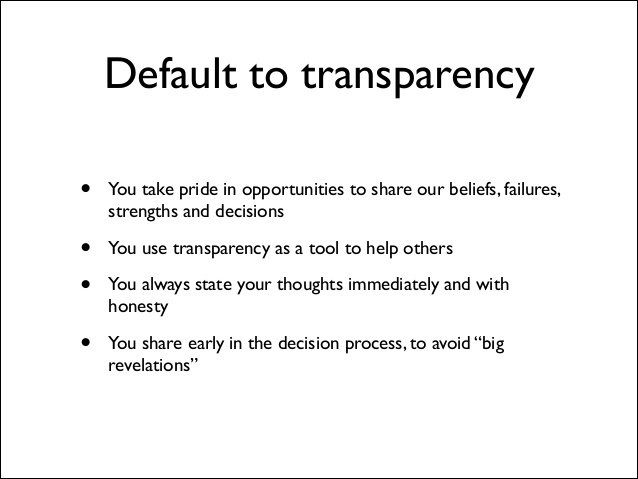 Like many companies, Buffer has a set of core values. They lean on all ten of them to help guide their business decisions. However, Joel and Leo didn’t just want to build a company that was focused on progressing the product, they wanted to build a unique culture around the happiness of their users and team, all while enjoying the personal growth of the remarkable journey of being an entrepreneur. Open Equity Formula – what % of equity does each person get. Open Salaries – how much do employees make? Including the CEO. Public Revenue Dashboard – how much revenue does Buffer make? Transparent Pricing – where does your money go? You can find more topics here.